GH4 firmware update 2.1 – No Slowmo Improvements! 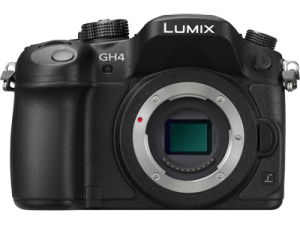 Today Panasonic has released the GH4 Firmware v2.1. 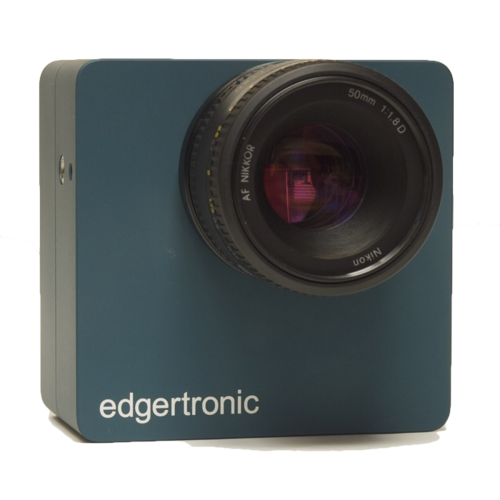 It is mainly a usability/performance and external recorder update. 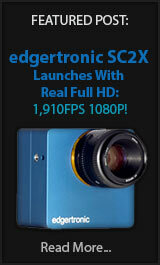 No slow motion bit rate or frame rate improvements on this release. We analyzed a before and after on the files and detected no change in data. 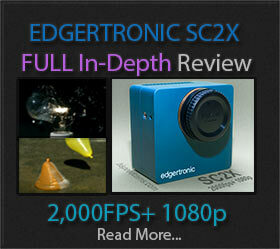 However recorded 4k footage has performance improvements. 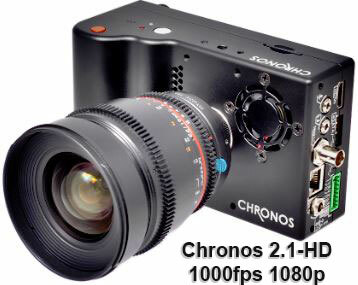 It is good to see that the camera continues to be updated by Panasonic and adding features filmmakers care about.